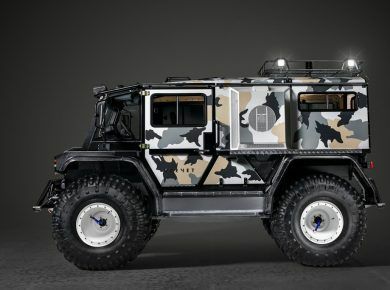 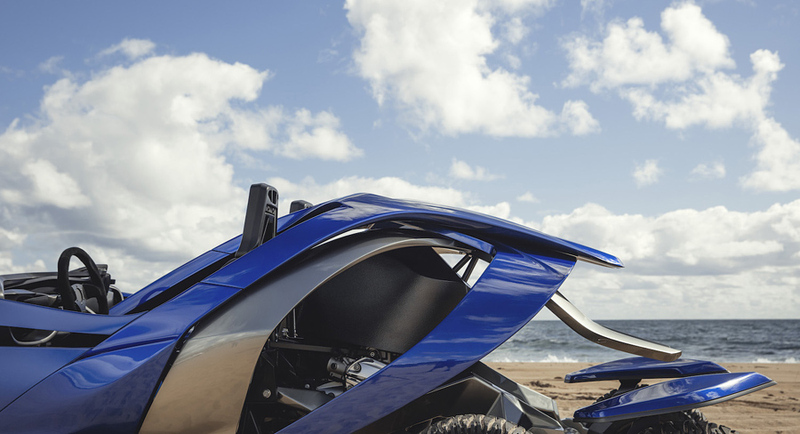 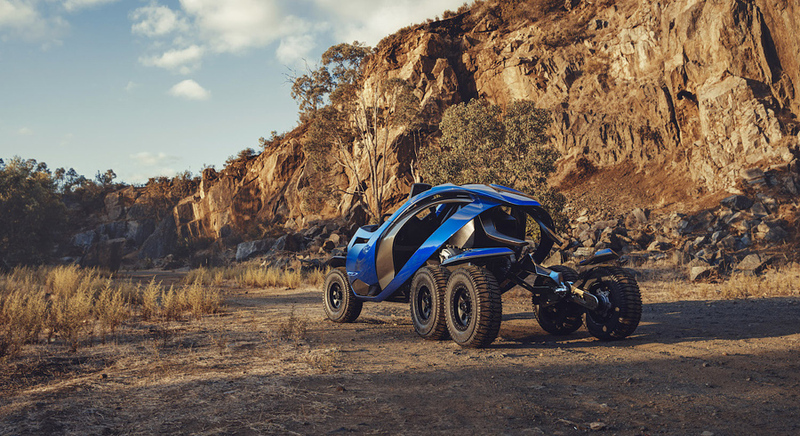 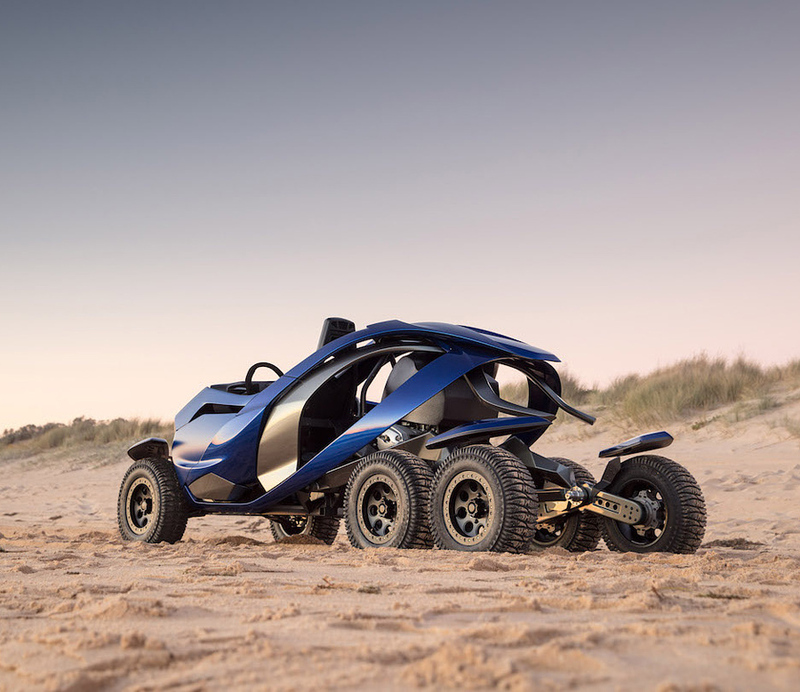 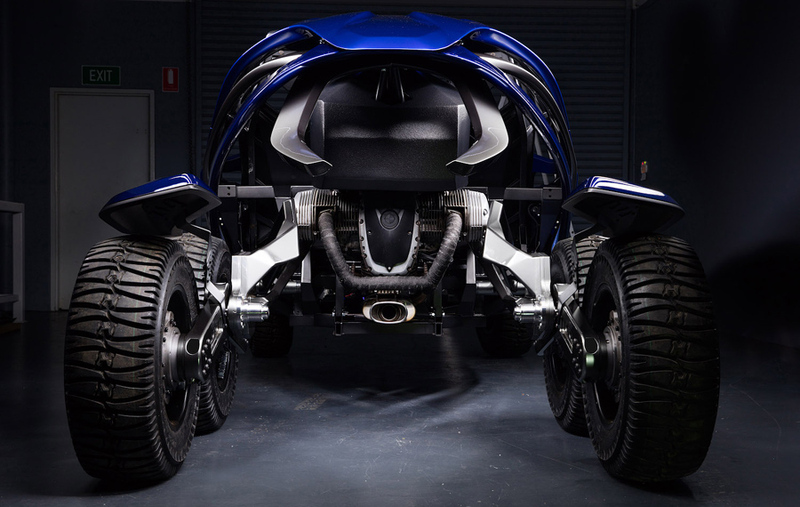 Western Australia-based Ferox is a company that creates unique, advanced vehicles. 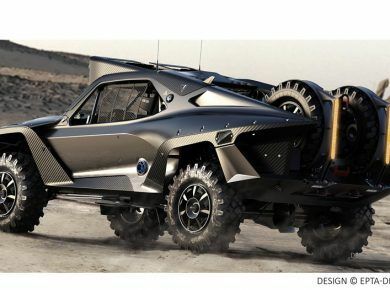 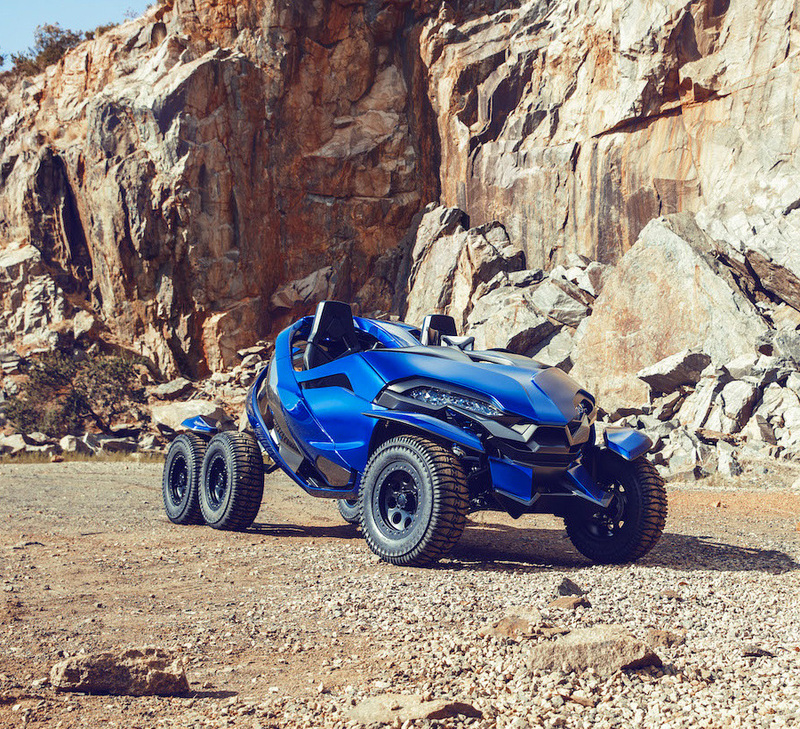 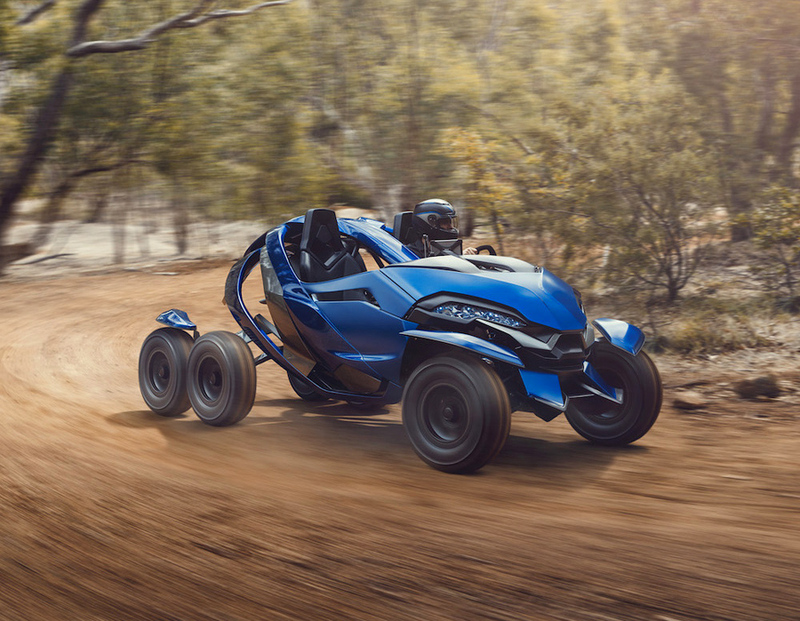 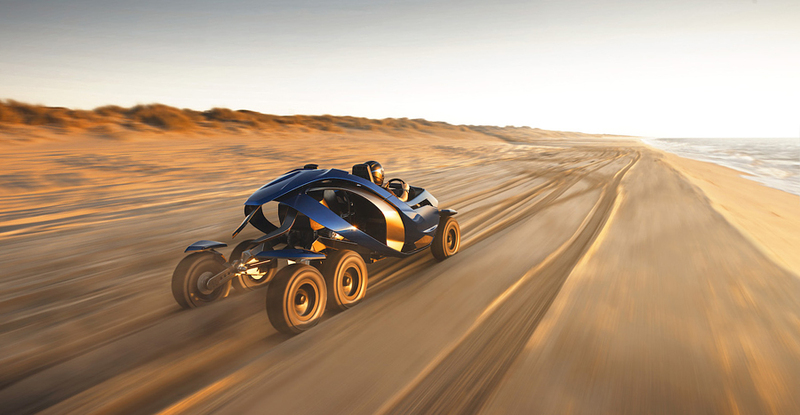 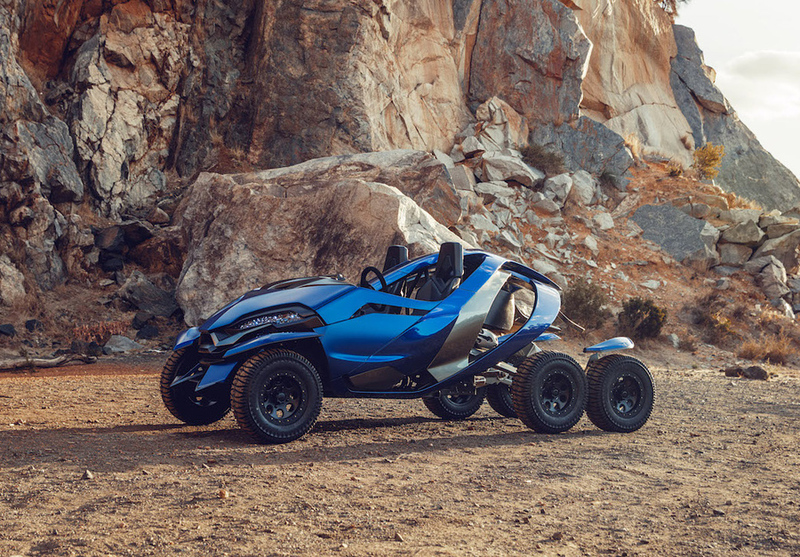 Take the Ferox Azaris six-wheeled off-road vehicle, for instance. 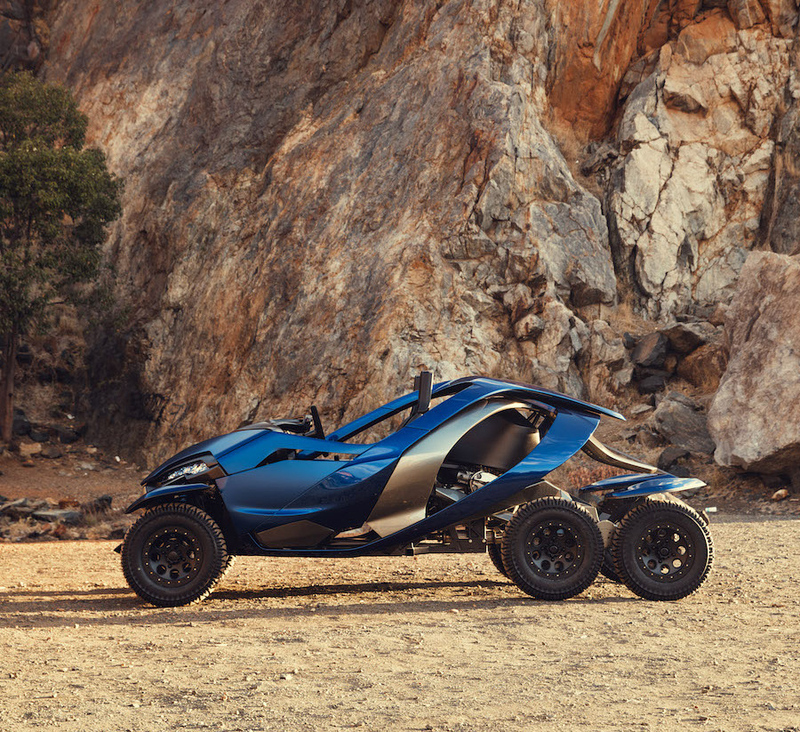 The Ferox Azaris is essentially the lovechild of an Ariel Atom, Radical SR3 or KTM X-Bow and an ATV. 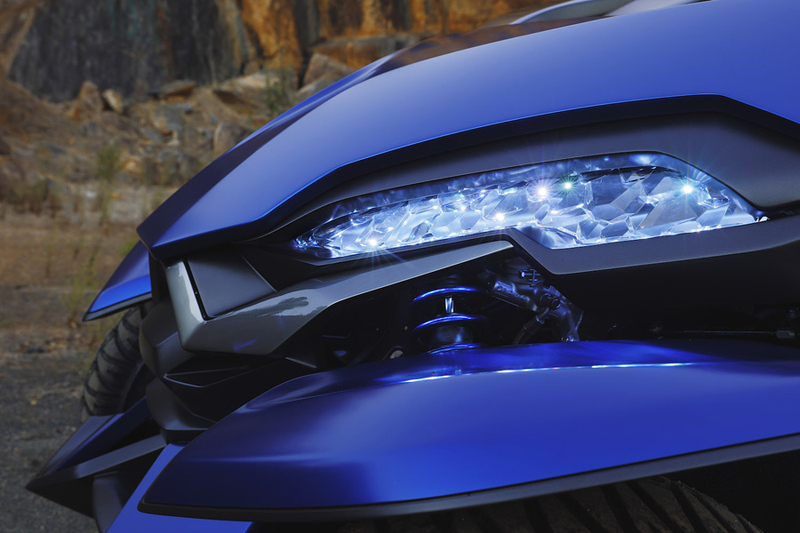 The design is entirely its own, and the construction and powertrain are no different. 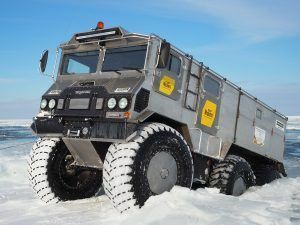 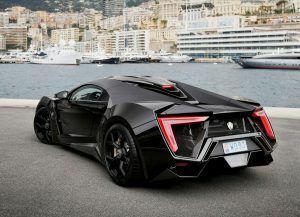 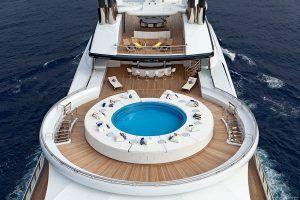 The Azaris has four in-wheel motors and a fluid drive system that uses ports, gates and fluid dynamics to turn the wheels. 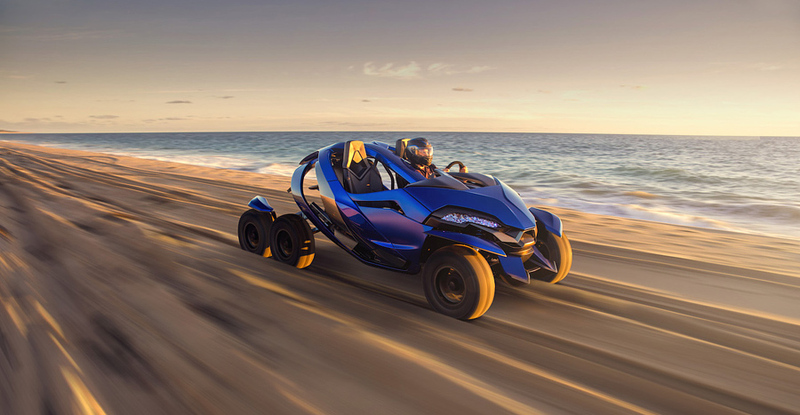 That unique, multi-wheel, fluid drive system is powered by either a combustion engine or an electric motor depending on your preference and power requirements. 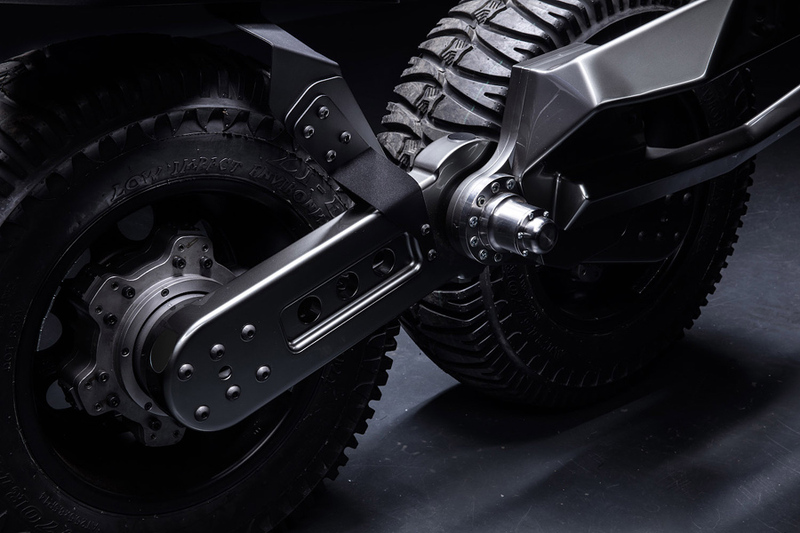 When it comes to keeping the six wheels on the ground – regardless of terrain – look no further than the unique rocker suspension and mounting hardware inspired by the DNA double helix. 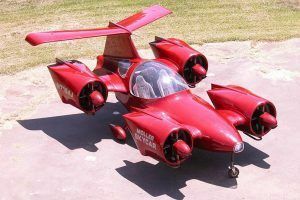 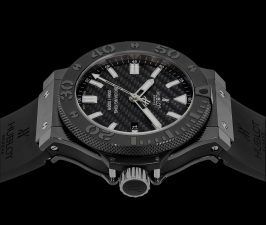 Unfortunately, the Ferox Azaris is only a fully operating prototype at this point, so no word on pricing or availability. 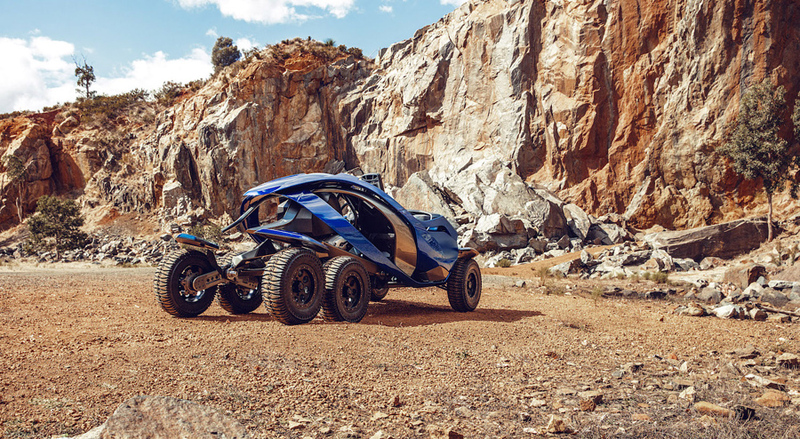 And be sure to check more all-terrain vehicles.